This week's Free GM Resource is another collection of audio files for use as "mood music" during your games. 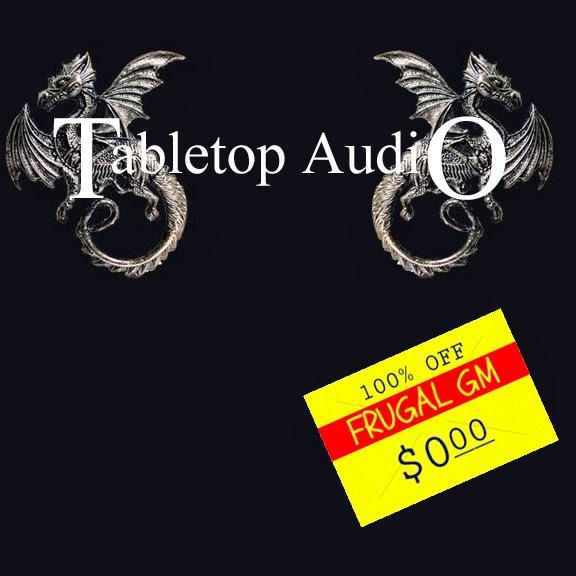 Tabletop Audio is a relatively succinct site that allows you to play individual 10 minute background sounds that are a mix of ambiance and music. The cool thing is that it plays right in your web browser and you can even queue up a collection of sounds. 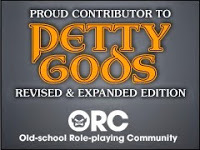 Using the playlist is super simple and doesn't require much of your attention as a GM. I realize that this site won't be for everyone, but it really doesn't get much simpler when it comes to playing some mood music for your game.